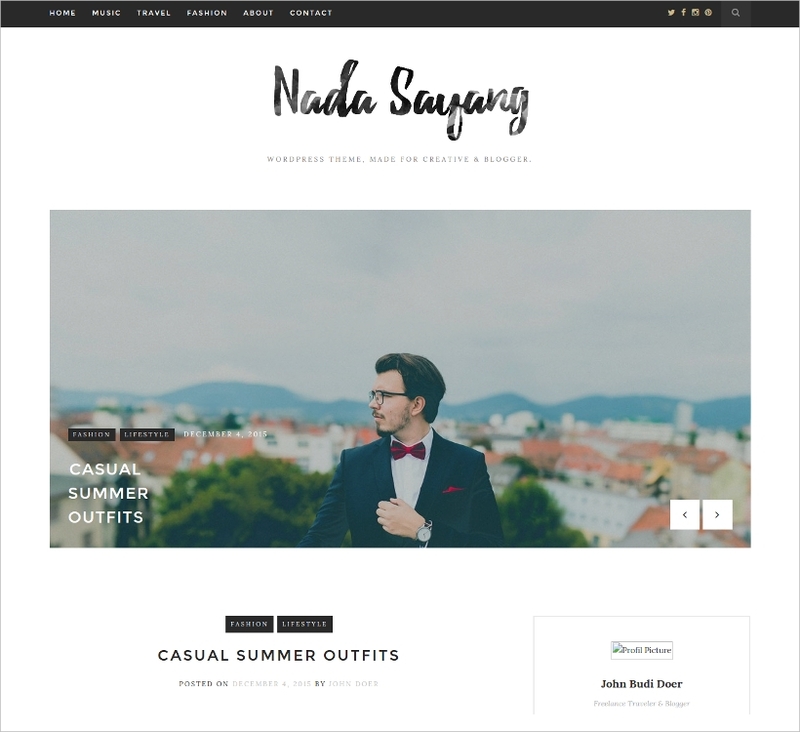 Apart from various factors which go in the selection of the correct theme and plug in for a website, one of the most important factors is the customization which needs to be done before application of a selected or downloaded website theme on the actual web content. 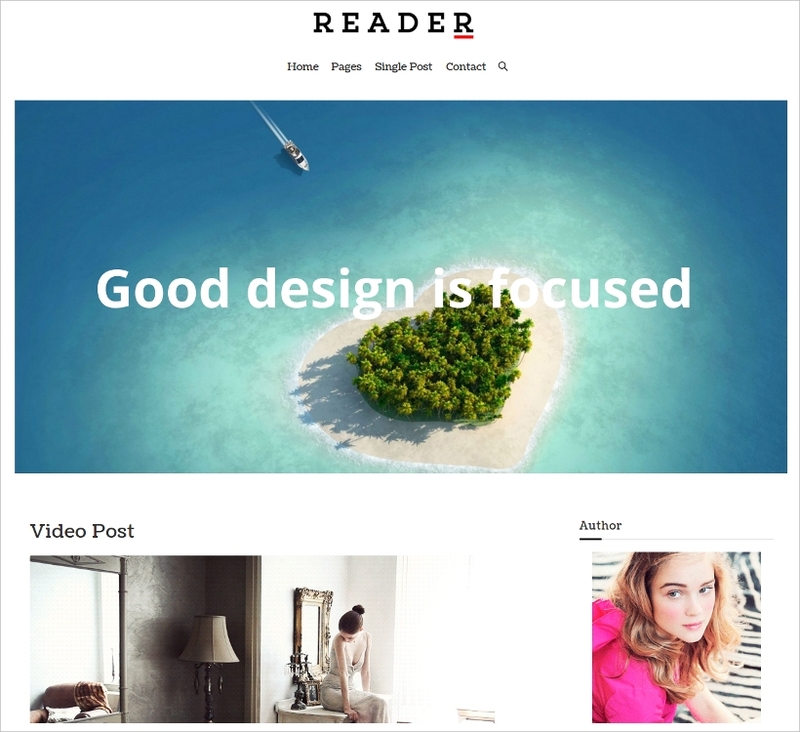 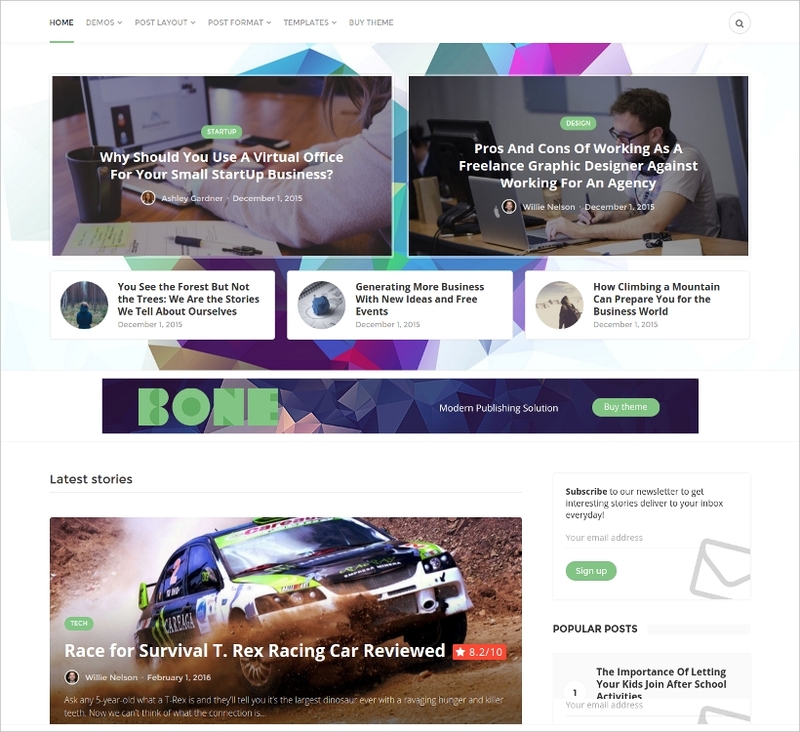 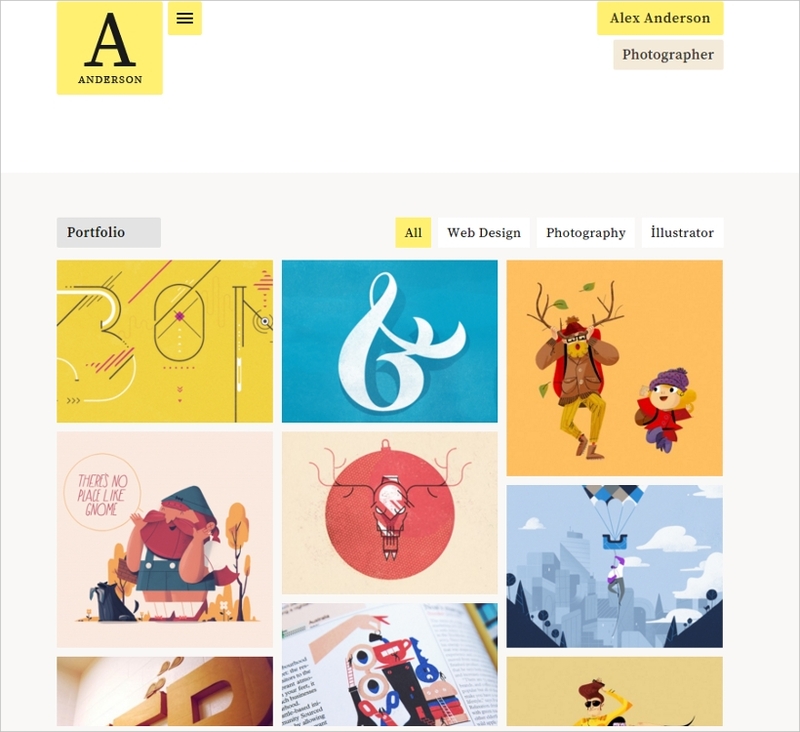 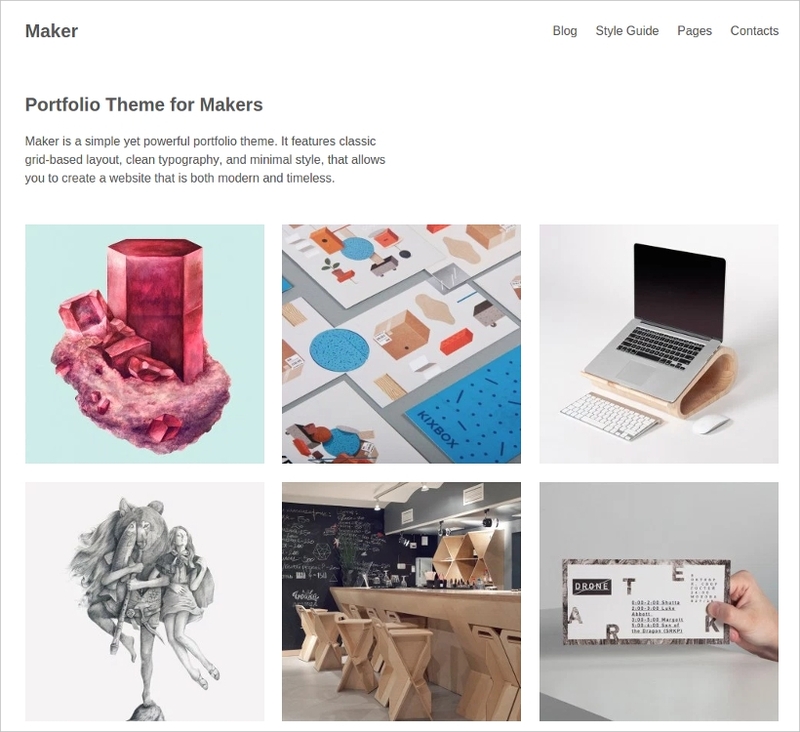 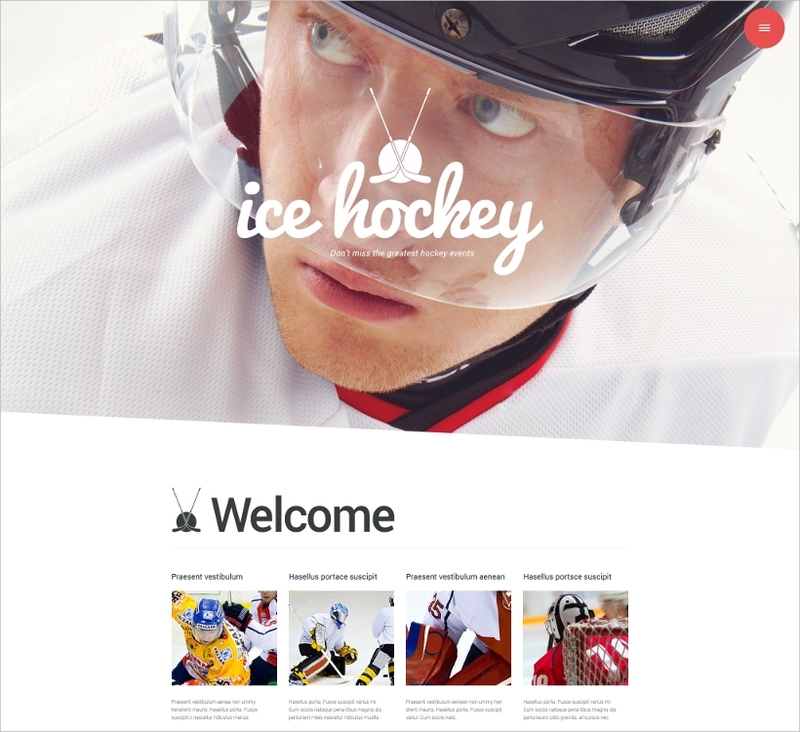 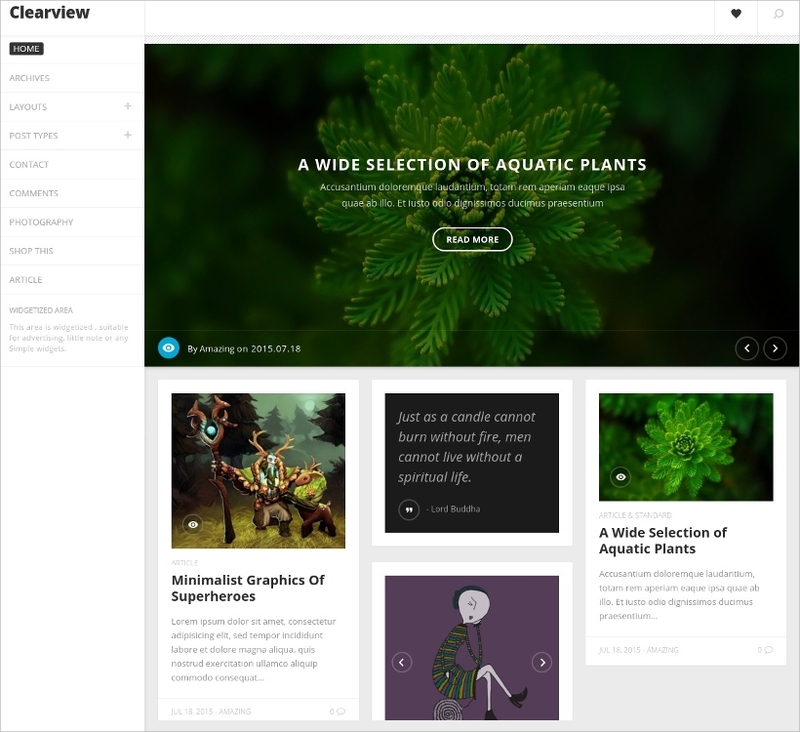 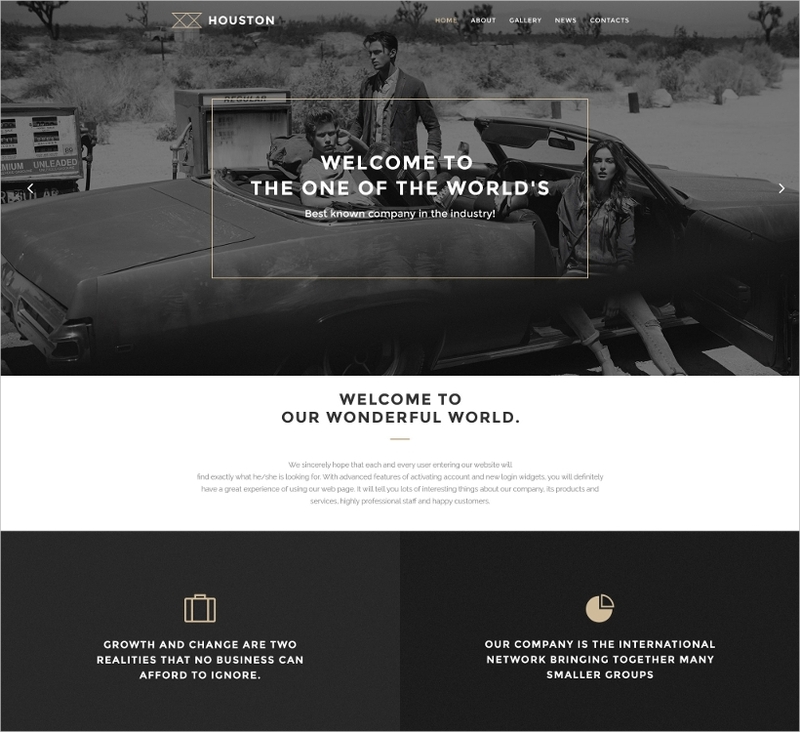 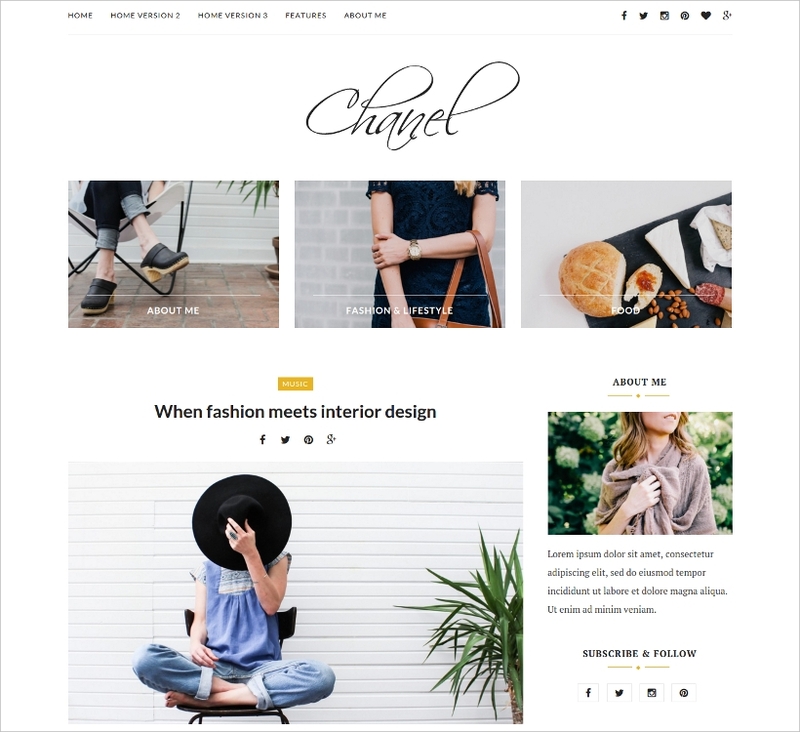 Now, for those themes which require a lot of customized content, designers more often than not goes with the minimalist WordPress theme which contains the basic content with a simplistic look and feel of the page. 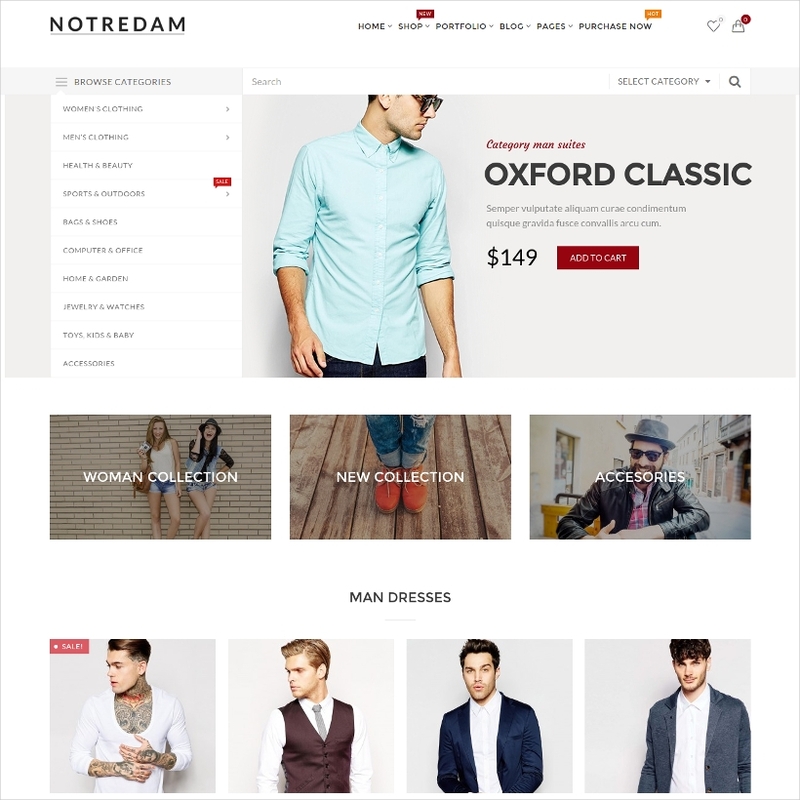 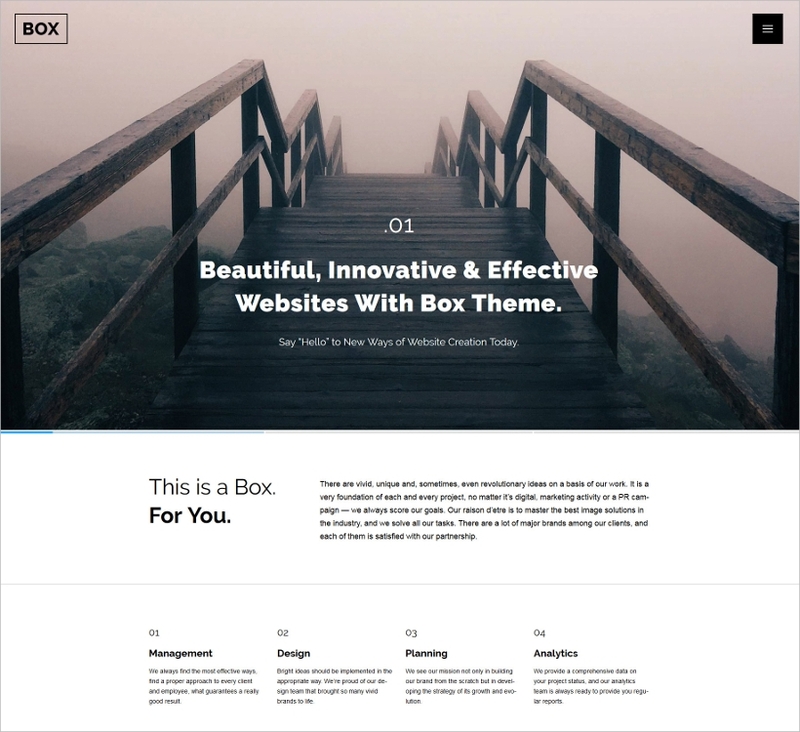 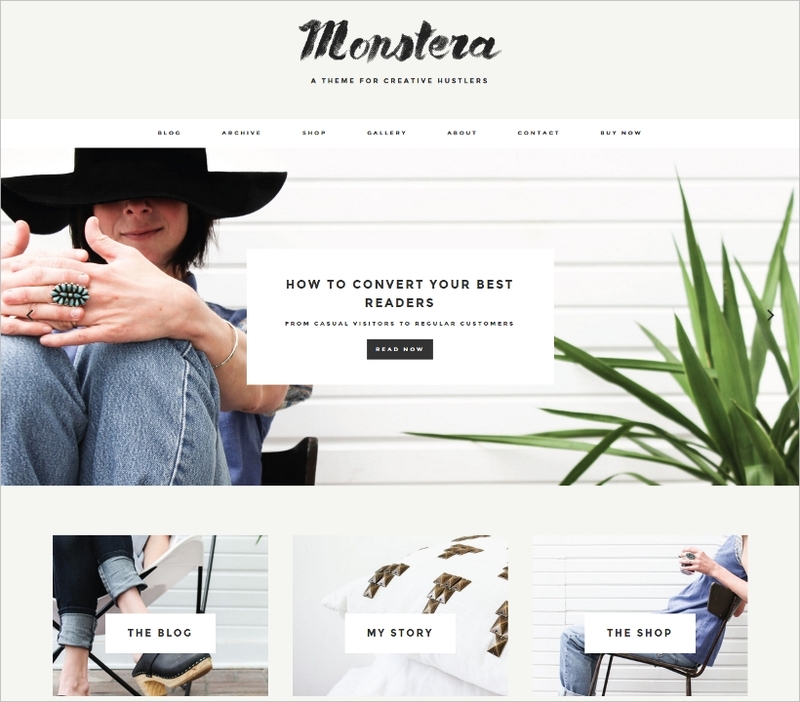 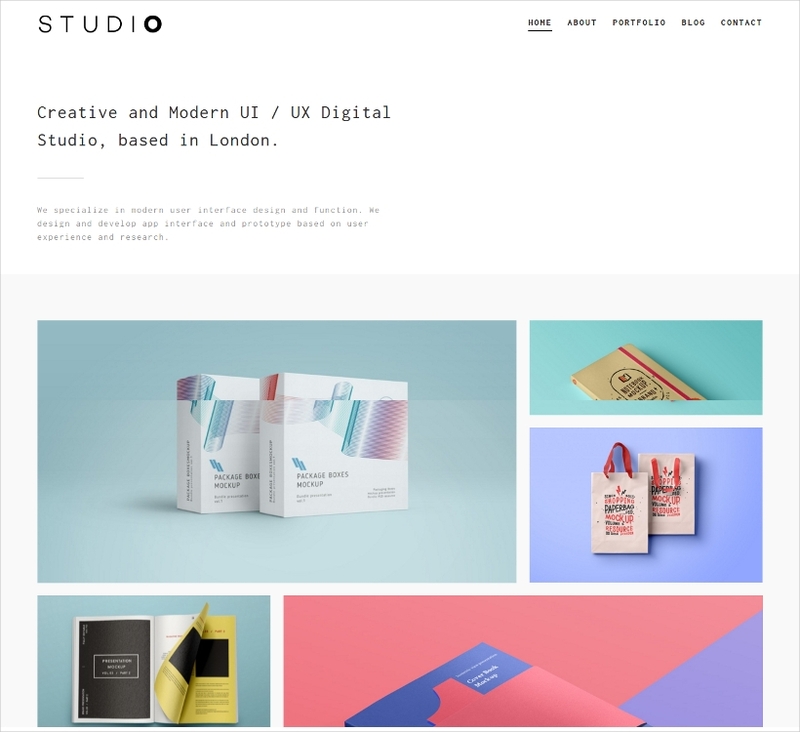 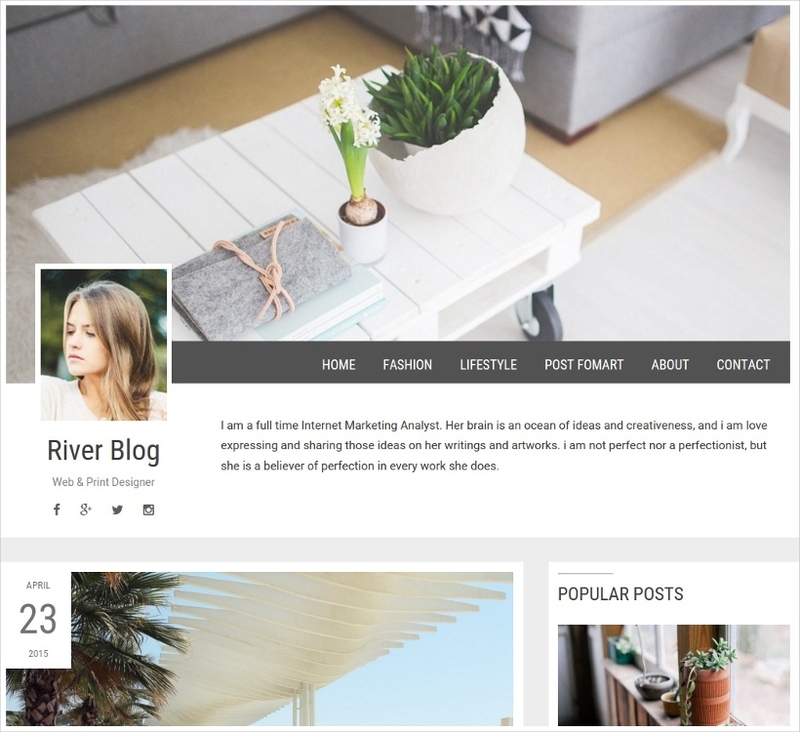 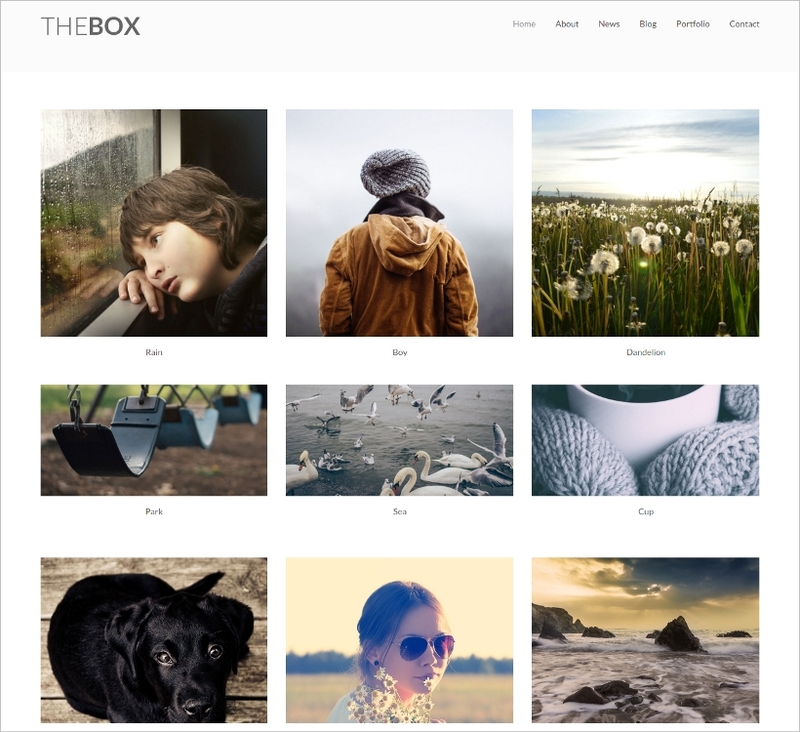 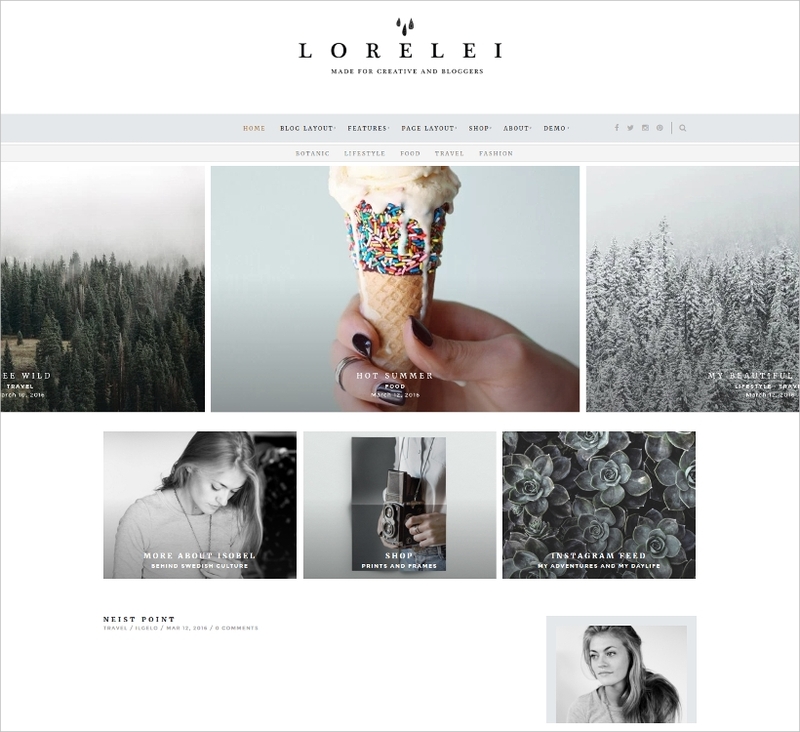 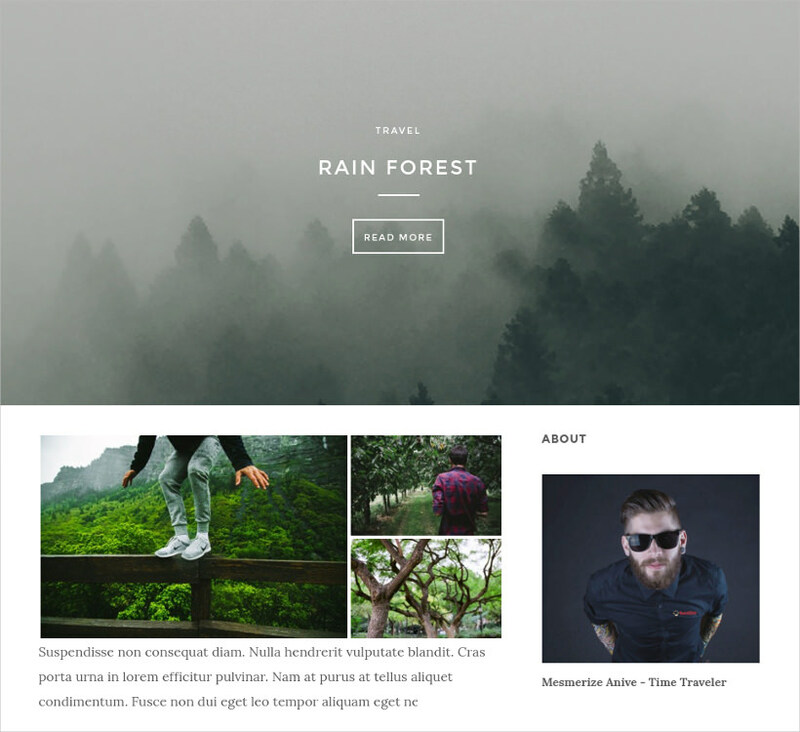 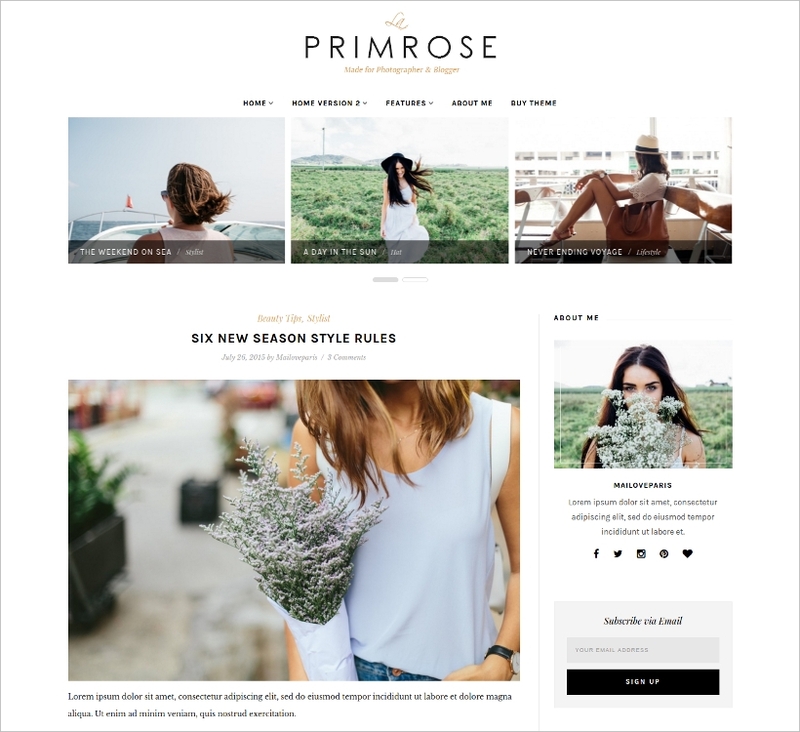 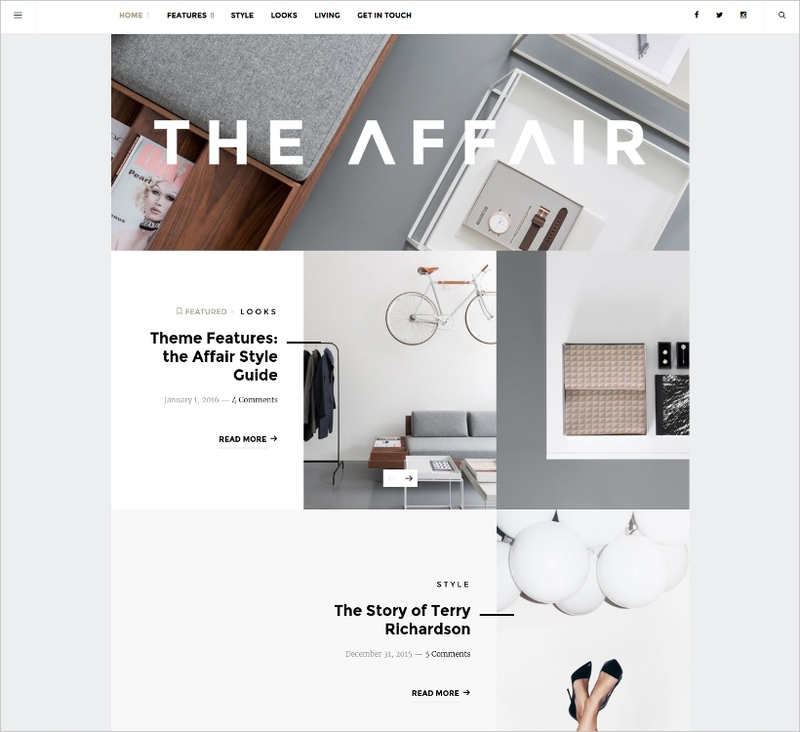 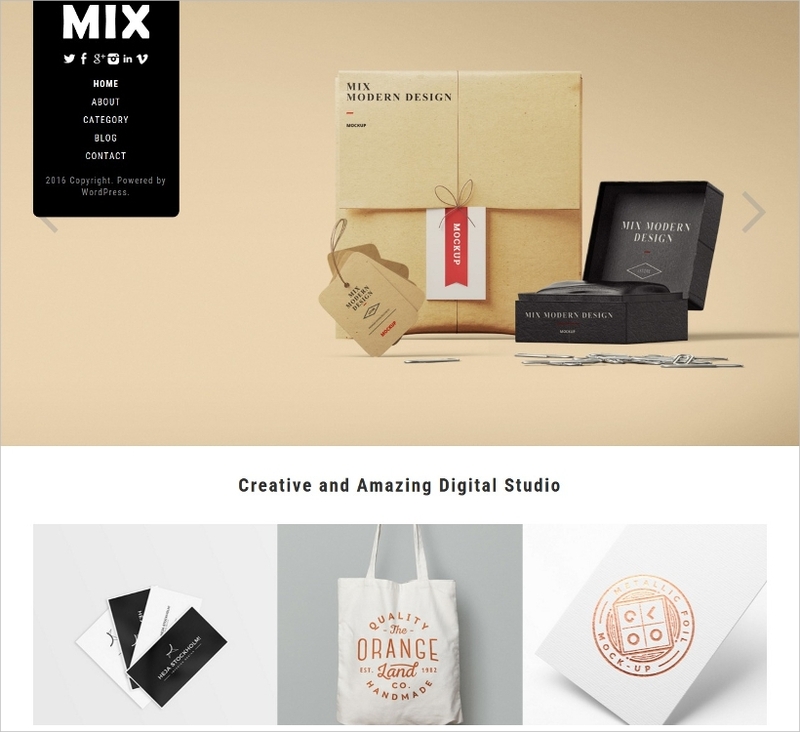 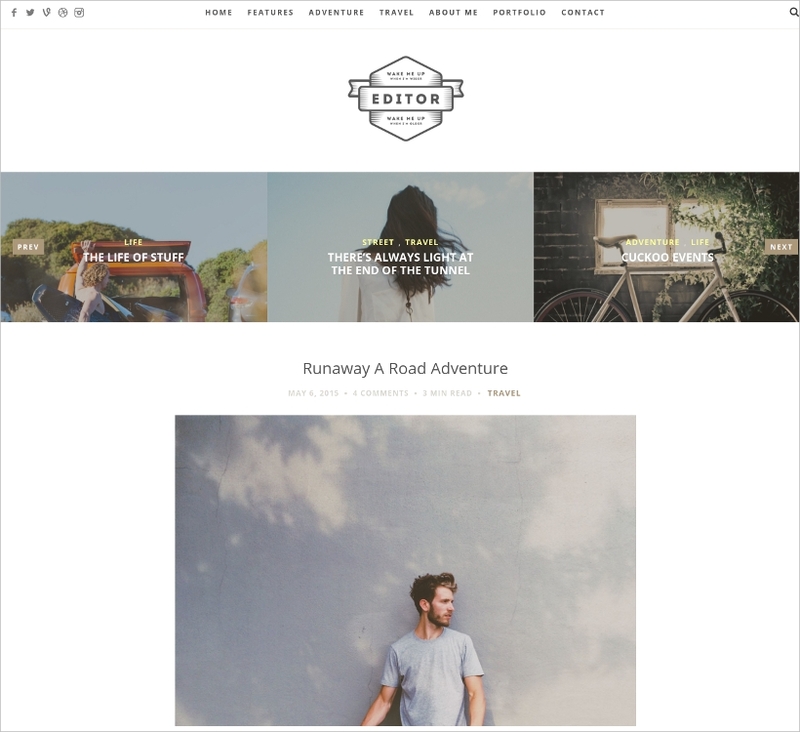 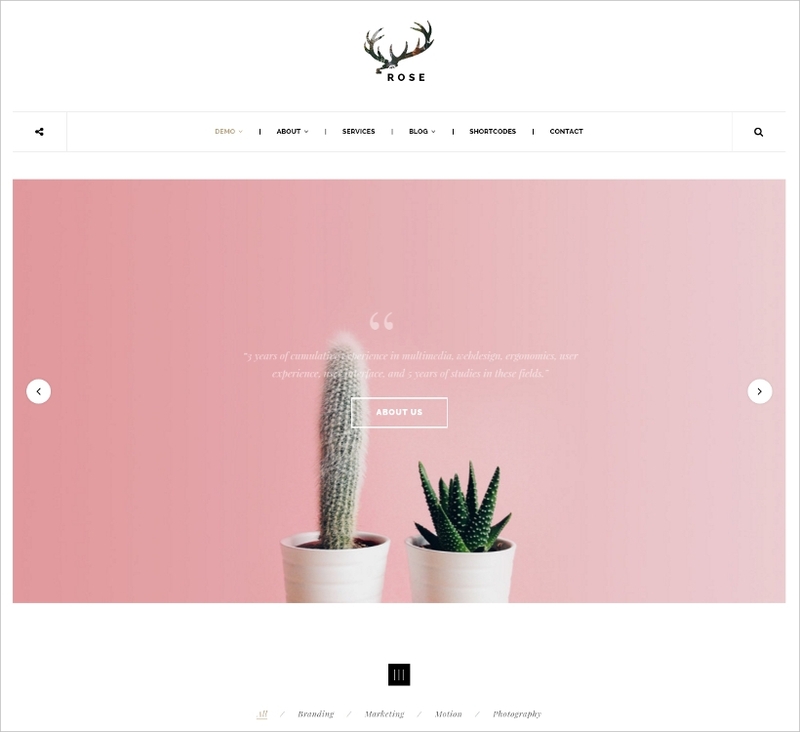 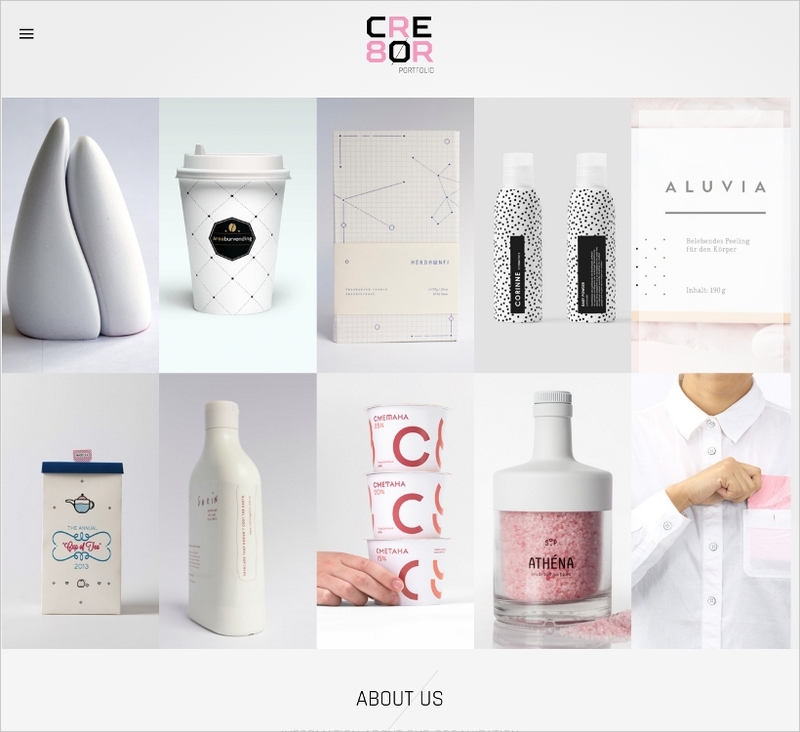 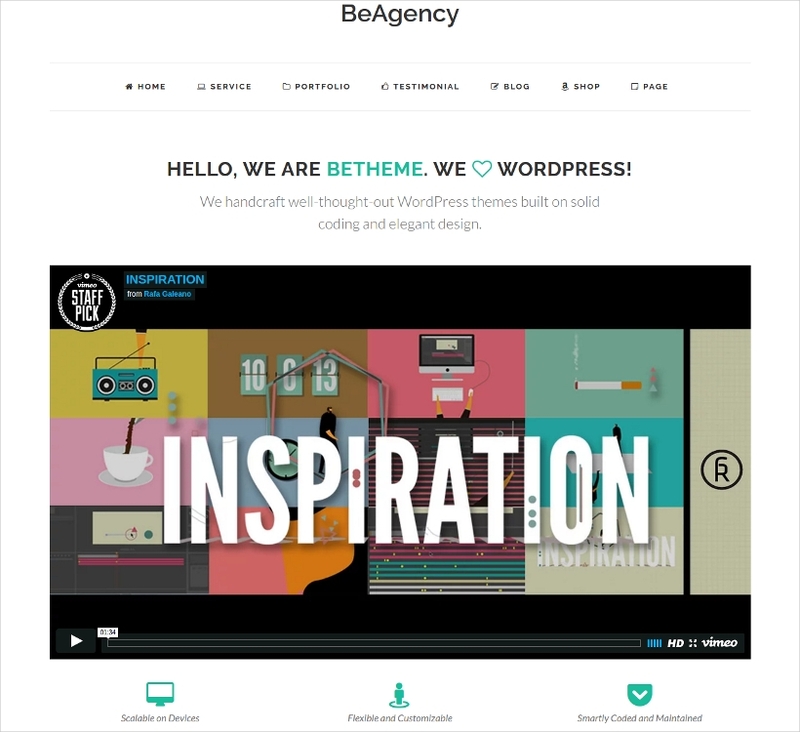 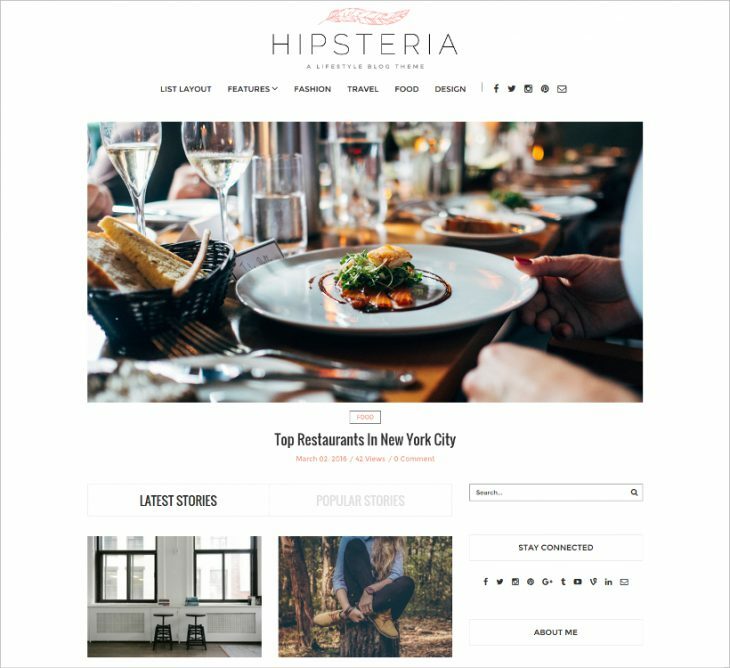 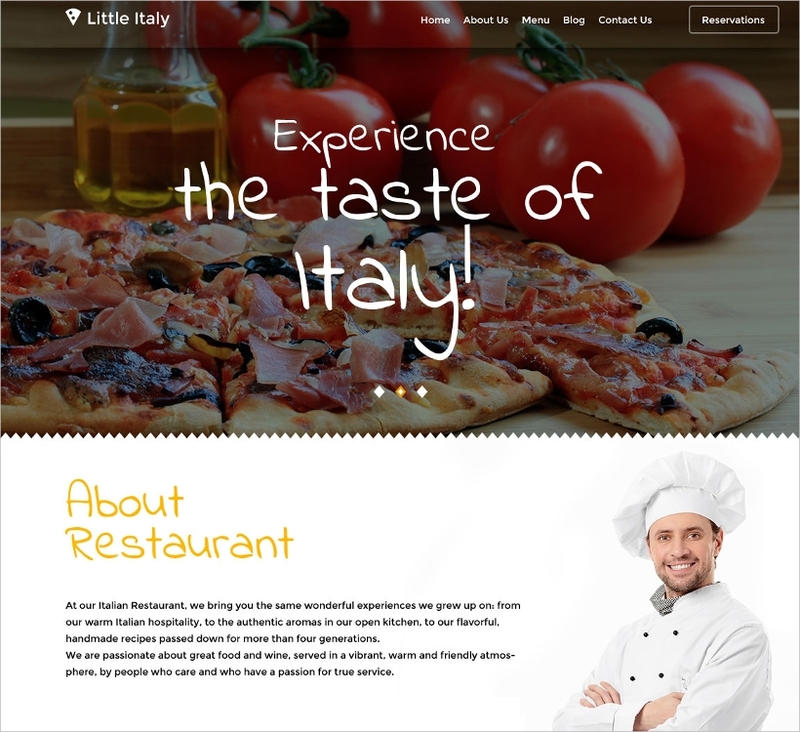 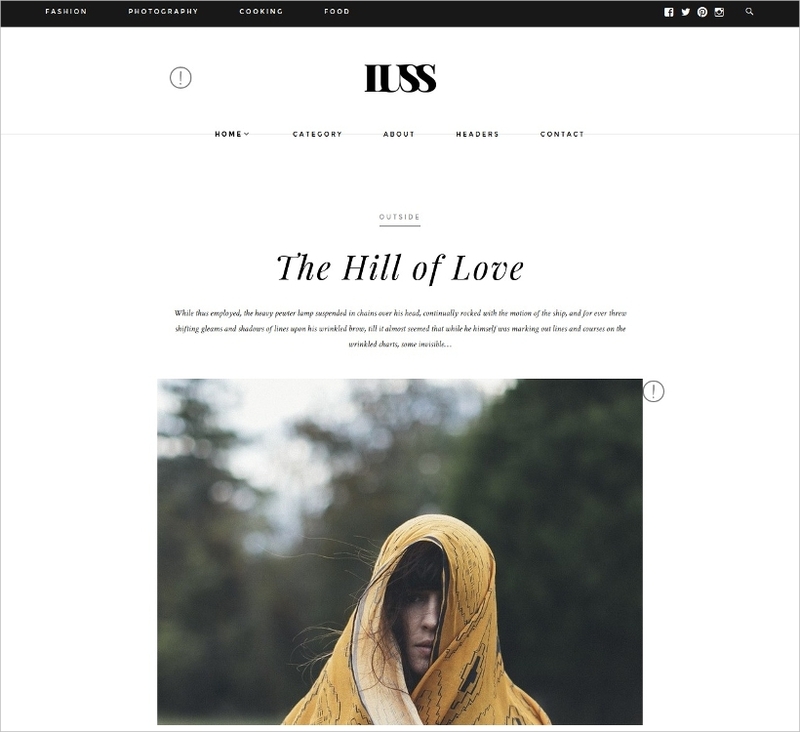 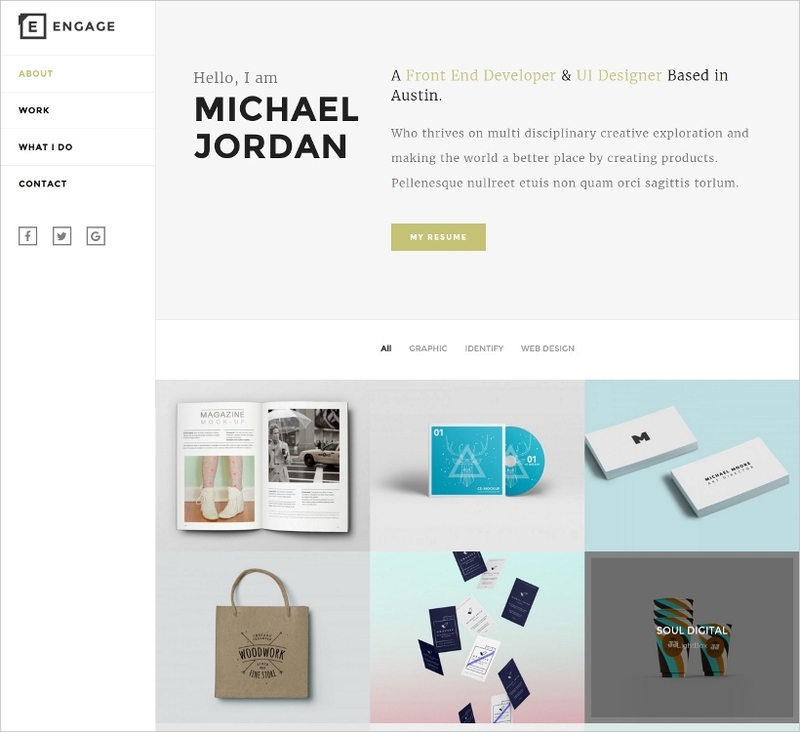 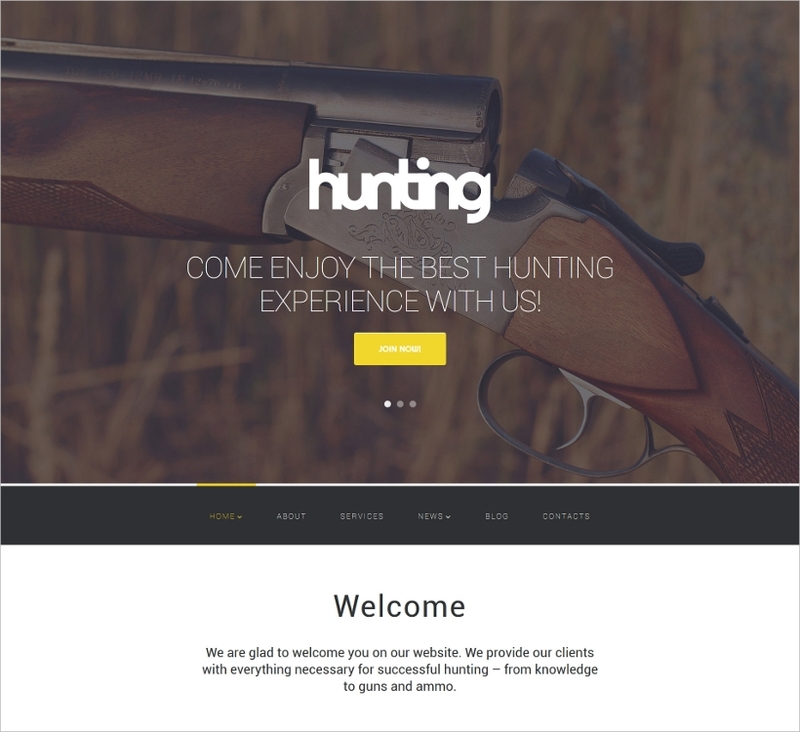 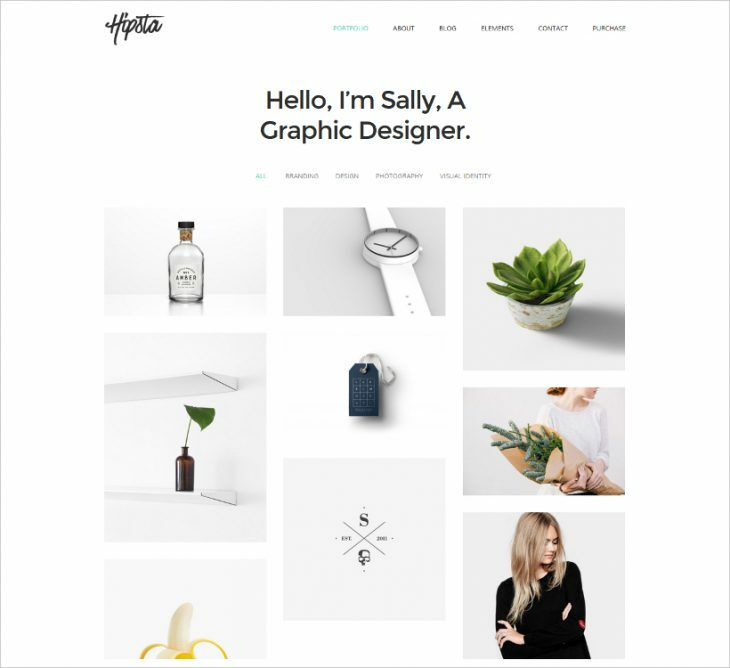 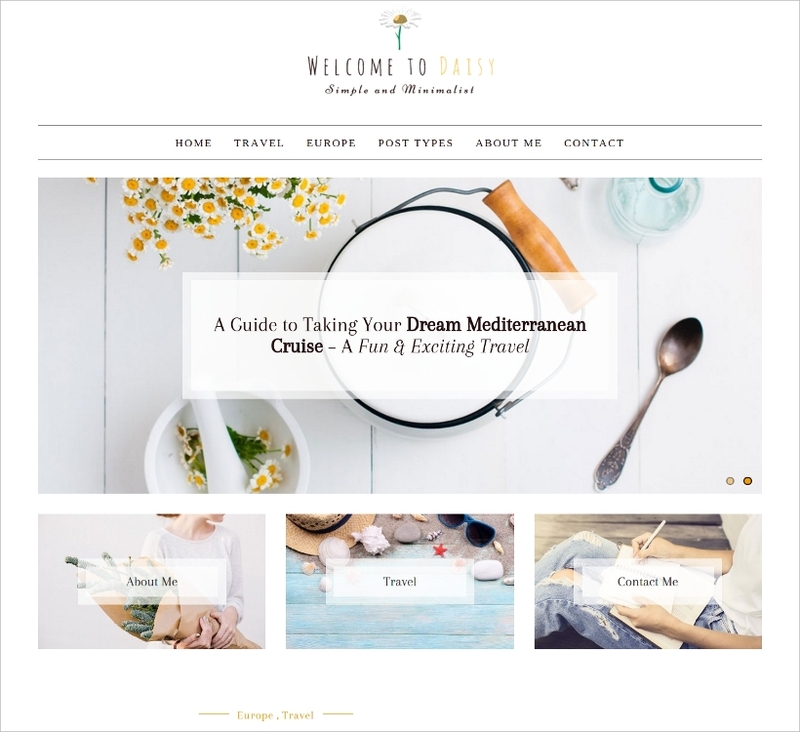 These minimalist WordPress themes are then worked upon to provide the required look and feel to the website before publishing the same on the server.